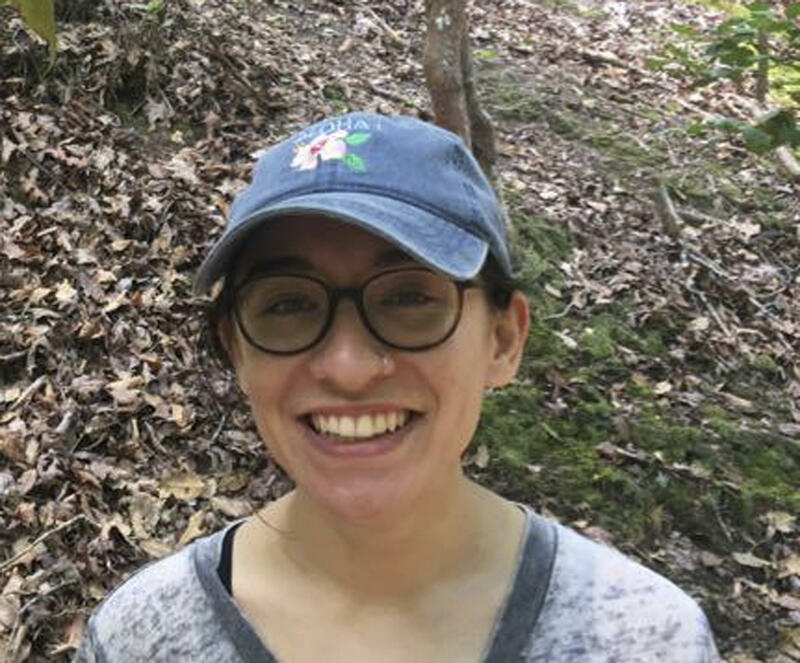 JERUSALEM -- In a groundbreaking case, Israel has detained an American graduate student at its international airport for the past week, accusing her of supporting a Palestinian-led boycott campaign against the Jewish state. Her lawyer and a group of opposition lawmakers have visited Alqasem and say she is in safe, but subpar, conditions. In a conversation with her daughter last Friday, Alqasem said Lara complained of a bedbug infestation in her cell. With her phone confiscated and communication mostly restricted to calls with her lawyer, Lara has felt "completely cut off from the world," she said.